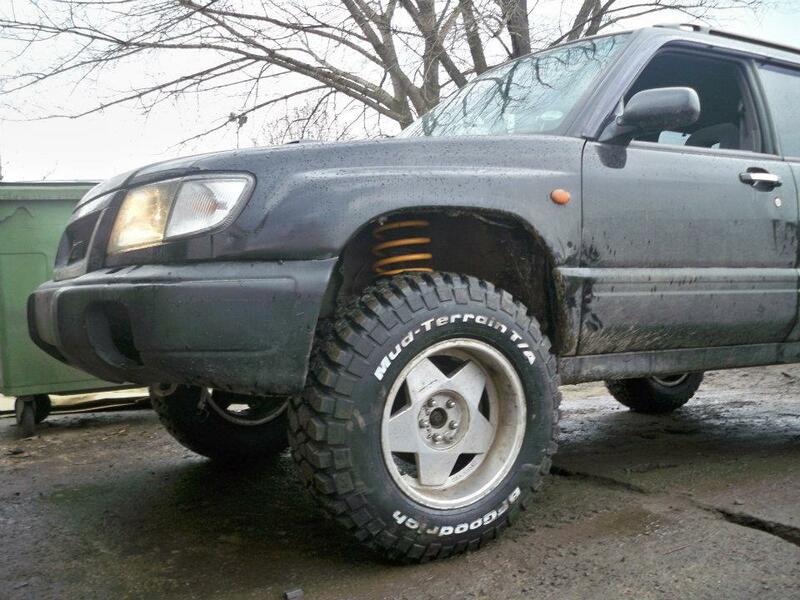 Get yourself an older Forester and through a lift on it. You can have the best of both worlds. I was waiting or someone to reply here. That was not built by Mengel. Topic: Lower Wildrose Road improvements: when? Hopefully in the future you will be able to. Topic: What happened to the Manson Family Bus? Gowergulch42 wrote: No but I do believe you should be a little more lenient of your usage of place names. You should have no problem at all getting your Toyota up there. I thought it was just people throwing peach pits out the window.